Yesterday, the 7th of November saw the 62nd birthday of Ulaganayagan Kamal Haasan. The social media were flooded with wishes for the legend. The Chevalier has thanked all his fans and friends through his official Twitter forum. “அன்பு ரசிகர்கட்கும் மனமுவந்து வாழ்த்திய சக கலைஞர்கட்கும் மேலும் நன்றிக்கடன் பட்டேன். எதிர்பார்ப்புகளை ஈடுகட்ட என் கலை வாழ்வு நீள வேண்டும்”. An interesting progress in Rajini-Ranjith-Dhanush project! Sai Pallavi's first Tamil film? 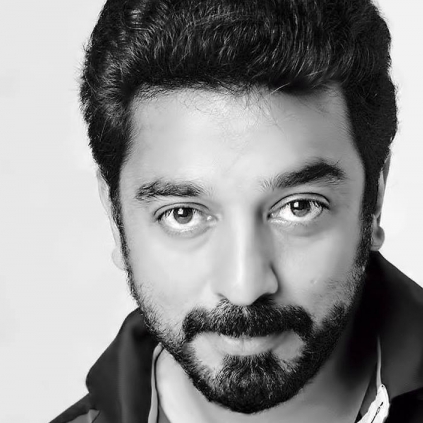 Kamal’s connect in Bala’s next? Stunt gone wrong, two actors die! People looking for online information on Kamal Haasan will find this news story useful.